Did you come across a break in your windshield in Monroe? If you are unable to drive your car, call Joe’s Glass Co. and our mobile windshield service will come directly to you! We will stop by, assess the damage and determine if you need to repair or replace your windshield. 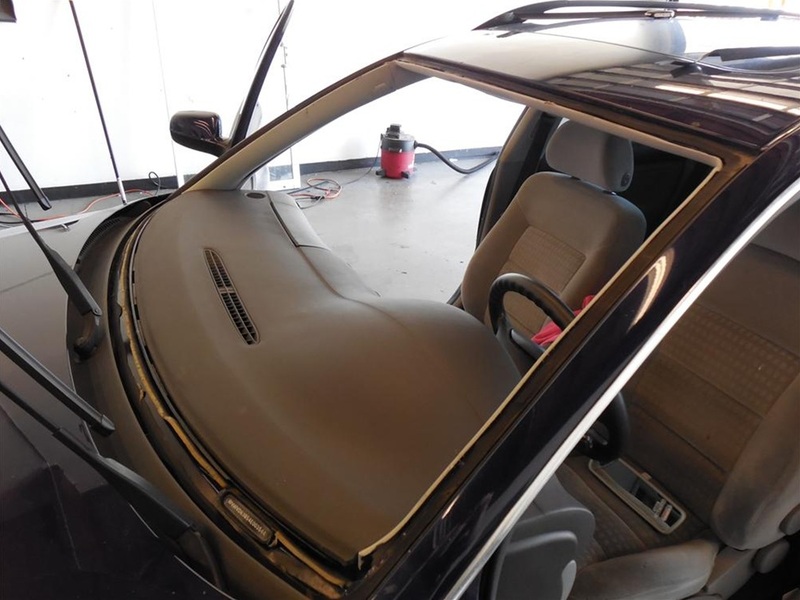 In most cases, we will be able to repair your windshield instead of replace it. Depending on where the actual break or chip in your windshield is located. 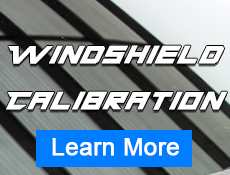 Rock chips are one of the most common causes of windshield damage. While they appear harmless, if rock chips are untreated, then they could become larger breaks in your windshield. If you noticed a chip or break in your windshield while traveling through Monroe, call us and a Joe’s Glass Co. professional will be right there. 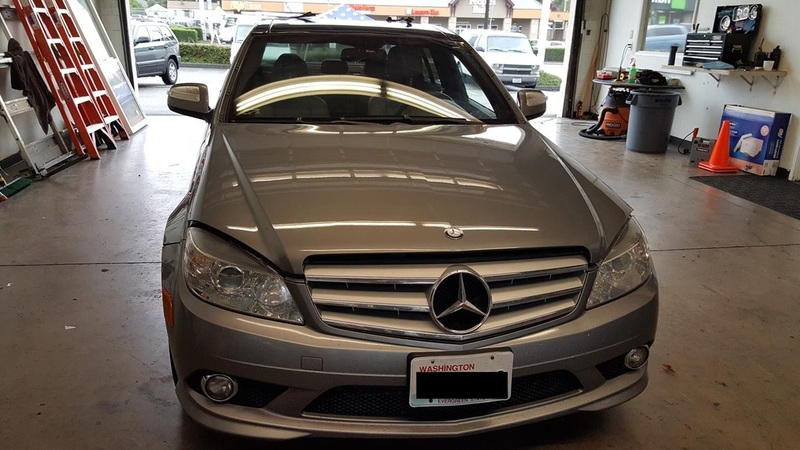 Our windshield repair process is quick and easy. 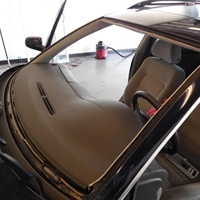 We use high quality resin and inject in between the glass of your windshield in order to repair the break. 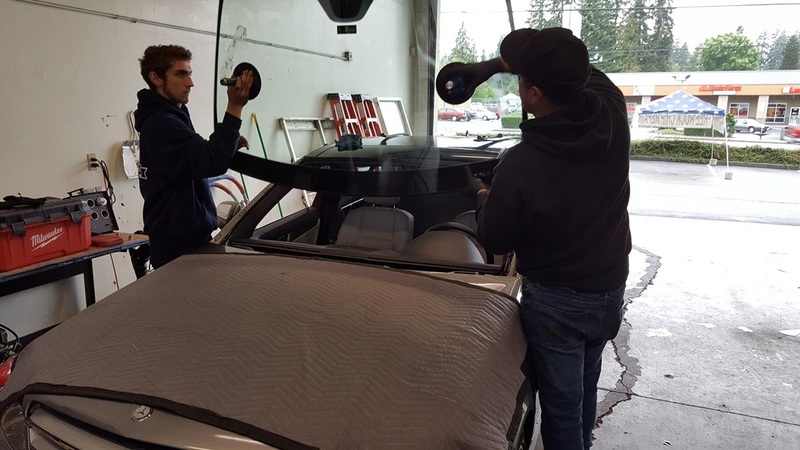 One thing we do not do is drill holes in your windshield like many other auto glass companies. 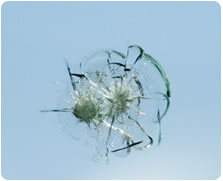 Drilling holes into your windshield can make the damage worse in most cases, so we do not risk that for our customers. 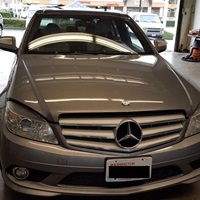 We are confident in our expertise and offer a lifetime guarantee on all windshield repairs for customers based in Monroe and the surrounding areas.